Perhaps I am repeating myself…perhaps not. Age does things…I noticed that we are losing friends and relatives a bit more often. Reflections upon key moments in the past that affected one’s thinking pop up. We did not attend any of the 55th High School Reunions this year. I had two: Lake Forest Academy and Woodstock Community High School. I graduated after 4 years from LFA. WCHS was where all my childhood friends attended. Linda graduated from Abington High School in Abington, Pennsylvania. She considered attending this year, but opted for a 51st Reunion of her Physical Therapy Class in Chapel Hill, North Carolina. We were going to go to the Klamath Union High School 55th, just to at least attend something, but missed it. What’s normal? I always thought that getting my LFA Track Letter from Jesse Owens and Ralph Metcalf was normal. I thought that having Everett Dirksen drop by to chat with us students was normal. Gayle Sayers and Mike Ditka with several other Chicago Bears speaking to us was normal. 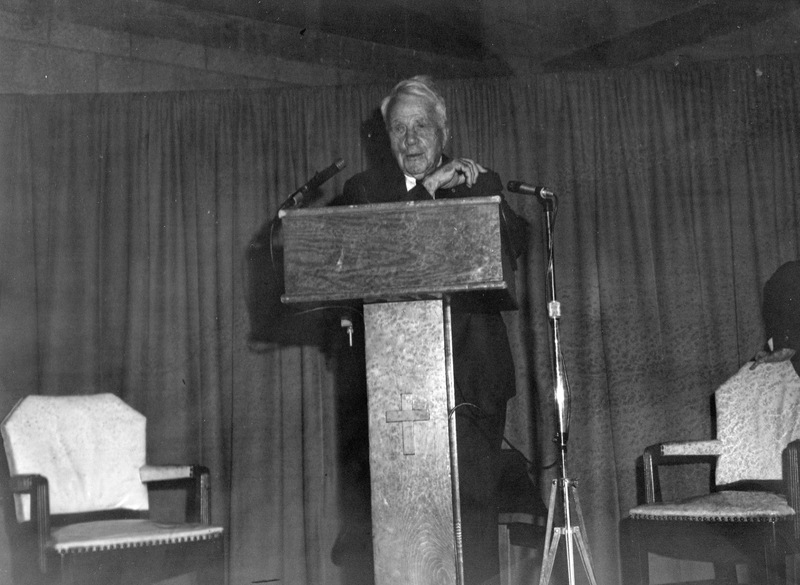 Having Robert Frost spend three days with us lecturing daily was normal. Being taught Russian by Peter Orrushoff whose dad worked with Czar Nicolas was normal. Having classmates with names like Stravinski, Mayer, and Arnold to mention just a few was normal. Sadly, having a classmate who was married to Bernadette Dorne and who wrote the Underground Manefesto Bill Ayers was also normal. Playing Notre Dame in Soccer as well as Carlton, Lake Forest and other colleges was normal…Soccer just started 1958. Had a graduation trip to Europe that summer of 1962. Eight weeks and 14 countries…going out the St, Lawrence Seaway from Montreal by the Empress of Canada to land at Liverpool was normal. Came back from Paris by Boeing 707…these had been normal experiences. But that was normal only in my mind. Our Headmaster was brilliant in getting Robert Frost to be our Poet Laurette. Even more Brilliant by having him sign cartons of Mr. Frost’s anthologies. There was one piece of literature that has forever been my guide…”The Road Not Taken”. That was normal to me.